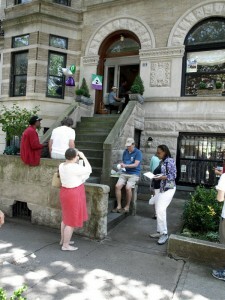 Noted PLG photographer Bob Marvin has posted his photographs of this year’s House & Garden Tour on flickr. It’s a remarkable portrait of our fantastic neighborhood. Thanks, Bob.